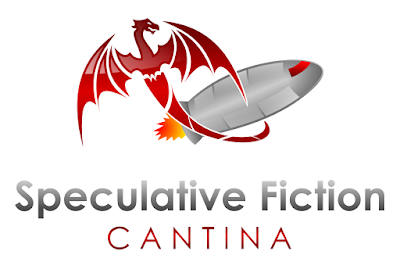 Today on the Speculative Fiction Cantina we are pleased to welcome writers Andi O’Connor and Joseph Ganci. 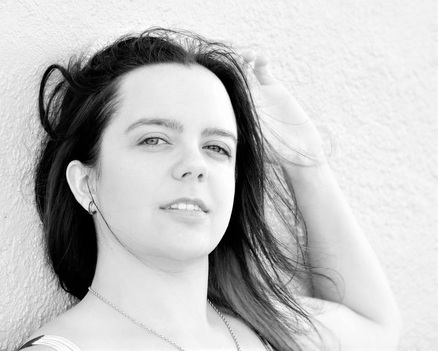 Andi O'Connor is the award-winning author of three fantasy series. 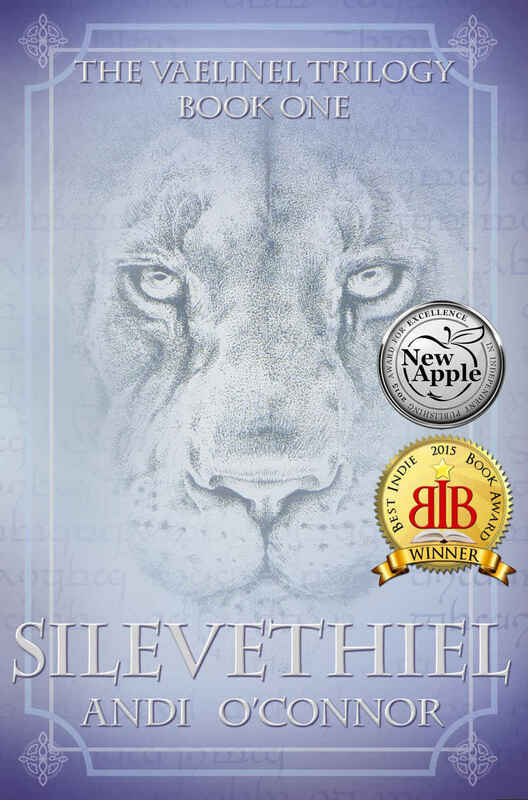 Her critically acclaimed novel, Silevethiel, is the 2015 Best Indie Book Award winner for Science Fiction/Fantasy, and the 2015 New Apple Official Selection for Young Adult. 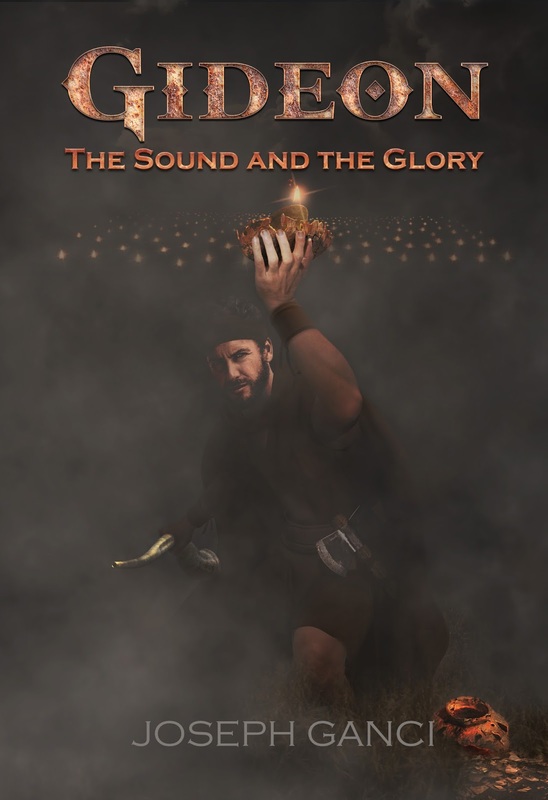 The Speaker is a Finalist in the 11th Annual National Indie Excellence Awards. You can frequently find Andi as a guest panelist and exhibitor at Comic Cons throughout the country. Visit her Website for more information. Joseph made his debut in Brooklyn. He is a firstborn and so, is dedicated to God by the laws of Israel. He is a Levite and a high priest but remains a passionate Italian. He is a Vietnam combat veteran and an Honor Society member. Joseph currently resides in Space City. He fathered five daughters, three of whom are still alive. The grist from this novel finds common ground through his endless rounds of scripture study and from the graciousness of an all-loving God. Lest we forget, a thousand years hence - the anthropologists will conclude that our society communed with an all-knowing Oracle named Google. From today's program: "Startram" Could Revolutionize Space Travel.